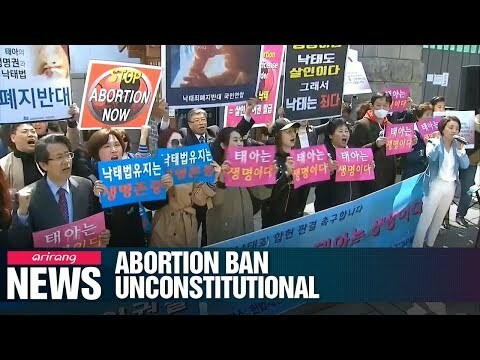 Court rules abortion ban unconstitutional. What are the next steps? or if the mother's health is in danger. or a fine of about 1,800 U.S. dollars. And doctors or other practitioners who perform abortions can face up to two years in prison. and four against as one justice was absent. trials, and at which stage of pregnancy a fetus can be removed. the right to refuse performing abortions based on their individual beliefs.